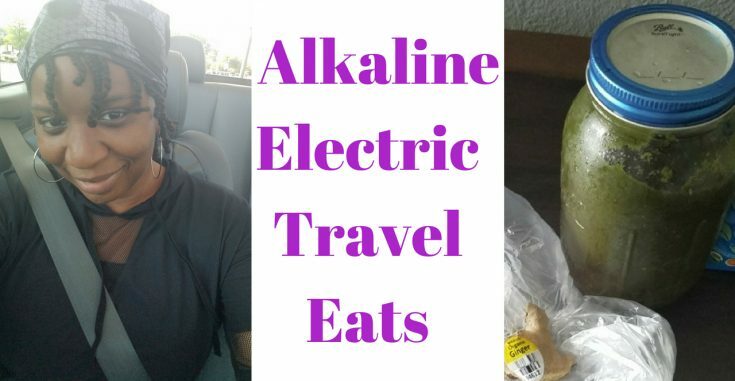 My Alkaline Electric Travel Eats! 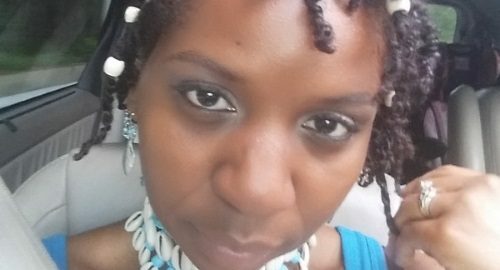 I Survived The Duck At Dr. Sebi’s Usha Village In Honduras! Where Have I Been? 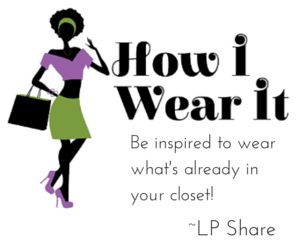 My Update! 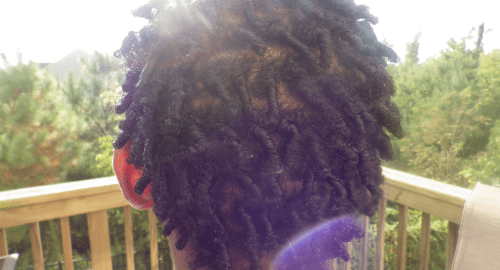 5 Years Natural & My Lifestyle Updates! 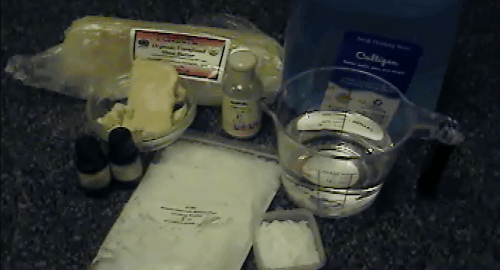 Turn Irish Sea Moss Gel Into A Styler For Natural Hair! What I Ate On The Road! 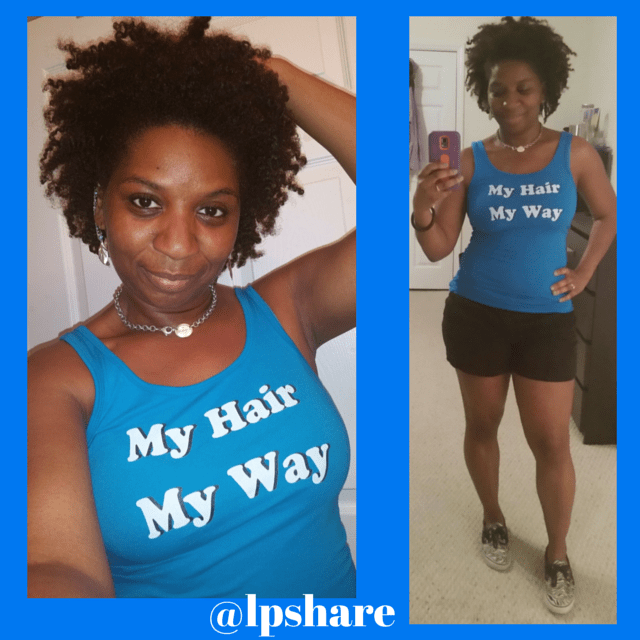 Natural Hair Tees by LP!